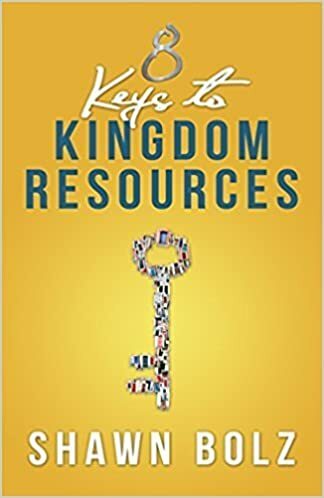 Here are some wonderful resources for you to help prepare yourself for the Kingdom wealth that is coming and how to be good stewards of all that God is bringing. Develop your relationship with God and others. Intentionally develop and nurture your prophetic ability. Become the fullness of God's expression of love through his revelation and voice. 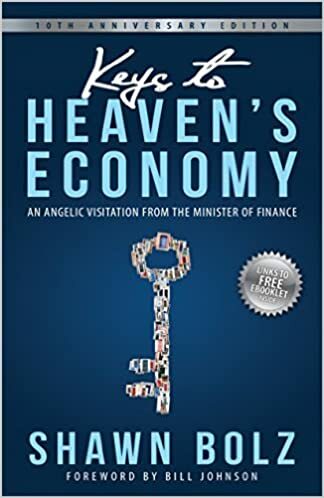 The Lord's audible voice filled the room, introducing the angel standing before me: "Welcome the Minister of Finance for the Kingdom." So begins the unfolding of Shawn Bolz's visitations from God's heavenly messenger, His Minister of Finance. Heavenly resources have only one purpose-that Jesus Christ would receive His full reward and inheritance in our age. Just as God held nothing back from Solomon, who longed to build a tabernacle for God on earth, God will hold nothing back from a generation of people who long to bring Jesus everything that belongs to Him! God is about to release finances and resources to reshape the Body of Christ on the earth. God is looking for those who desire an open-door experience with the One who is the Master of all keys, Jesus.